We build a whole variety of commercial vehicle bodies and trailer bodies too. Ranging from the smallest LCV products like Piaggio through conventional products at 2.8tonnes GVW for 4×4 Pick Up bodies, through Land Rover’s and all other 3.5 tonne vehicles, we then build for ALL weight categories above including MGV’s at 7 tonnes through to 44 tonnes. 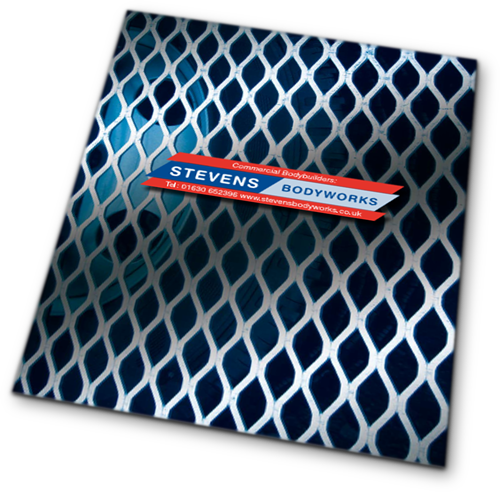 From Dry freight, Curtainsiders, Fridges, Dropsides, Tippers, Agriculture through to specialist Utility specifications or Highways Maintenance & Incident vehicles P.D.Stevens have the experience you can trust. Don’t take our word for it, Our many Customers will be happy to give testimonial evidence.